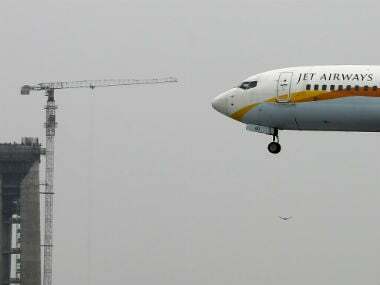 Mumbai: Naresh Goyal-promoted Jet Airways has given pink slips to 20 employees, including some senior-level executives, who were working in the airline's crucial in-flight services department, to curtail costs amid the severe cash crunch, an airline source said on Friday. The employees received their job termination notices this month, the source said. It can be noted that the airline reportedly had recently asked 15 managerial level employees from various departments including engineering, security and sales, to leave the company. The full-service carrier, which is partially-owned by Abu Dhabi-based Etihad Airways, has delayed payment of salaries to its senior management, pilots and engineers due to its deteriorating financial health. Jet Airways has been reducing staff since it announced the second consecutive quarterly loss in August. Job cuts stopped in September for a while, but have come back again this month. The source alleged that the airline is asking people to leave but in small batches to escape attention. "Around 20 employees from the in-flight services department including assistant managers, managers, senior manager, among others, have been sacked this month alone. 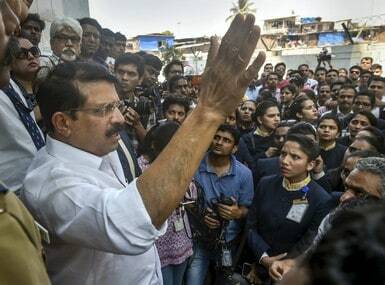 And most of these people are from Mumbai," the source said. 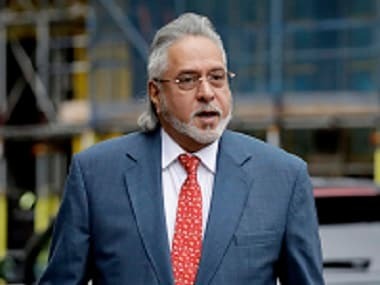 Significantly, a decade back, Jet Airways had announced sacking of 1,900 employees, including 800 unconfirmed and under-probation employees, across all operations. This led to an uproar and chairman Goyal was not only forced to take back all the sacked employees overnight, but also had to apologise. When contacted, a Jet Airways spokesperson evaded a direct response to the queries on the issue but said, "Given the challenging macroeconomic conditions, Jet Airways continues to evaluate all initiatives including payroll optimisation, to achieve greater business efficiencies." "At the same time, the organisation respects the personal decisions of a few of its executives to pursue opportunities outside the organisation," the spokesperson added. The airline also said that as part of the routine course of business, it has a well-defined succession plan in place and is committed to create a competitive cost structure that ensures a sustainable future for itself and its stakeholders. 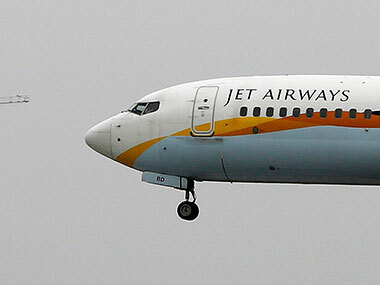 Jet Airways group posted a net loss of Rs 1,326 crore in the three months ended June, compared with a net profit of Rs 58 crore in the year-ago period. Along with the June quarter results, the airline's board, during its meeting on 27 August, had also considered various cost-cutting measures, debt reduction and funding options.